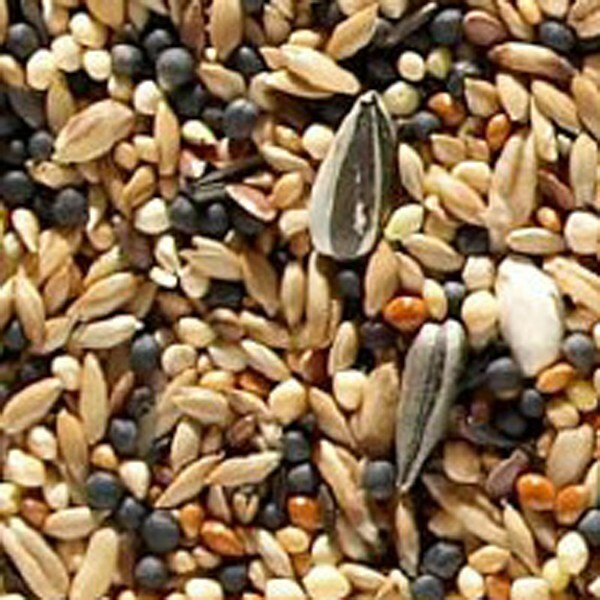 Aviary Mix is formulated for mixed aviaries, where a basic seed mix will cover most requirements, that is ideal for customers who keep several different bird species in a single aviary. 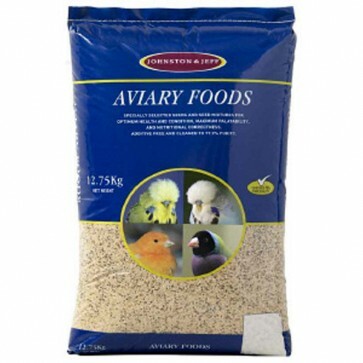 You can purchase individual blends for each bird species, but unless you separate your aviary birds, they will instinctively select what they prefer and leave the rest, consequently a blended aviary mix or seed makes more sense! The aviary mix is a blend of 11 ingredients, designed especially for bird lovers who keep more than one species, suitable for all types of Finches, Canaries, British Birds, Budgerigars & Parakeets. items perfect, many thanks, will be ordering with you again soon.